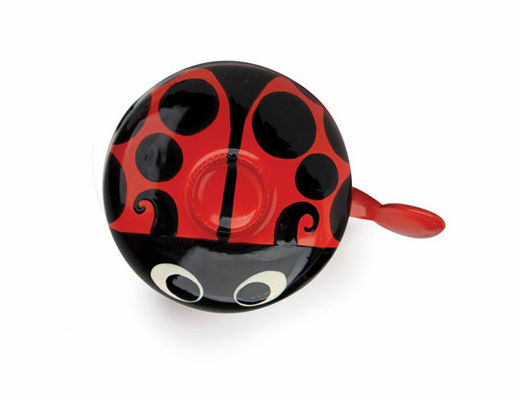 Metal bells are hand painted without solvents or toxic fumes. Lead free and weather proof paints are specially imported from France and USA. These bicycle bells are very popular in the USA and European countries. A variety of styles, there is one for every bicyclist, young and old.